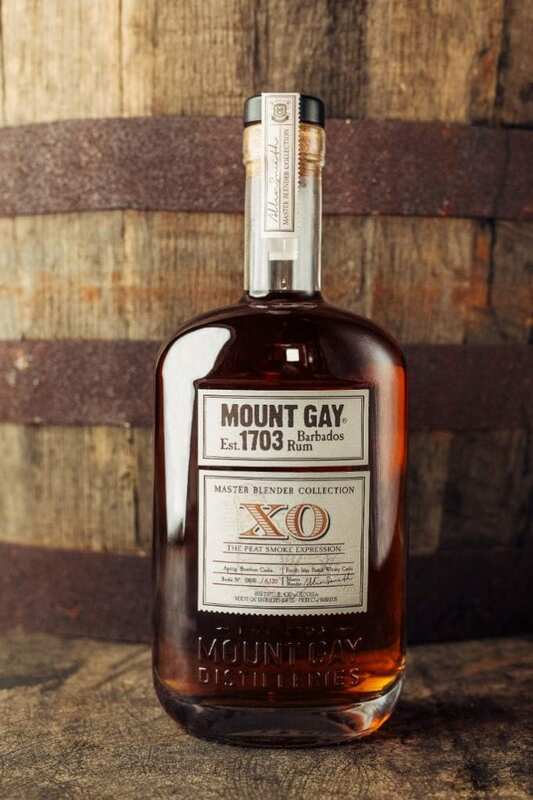 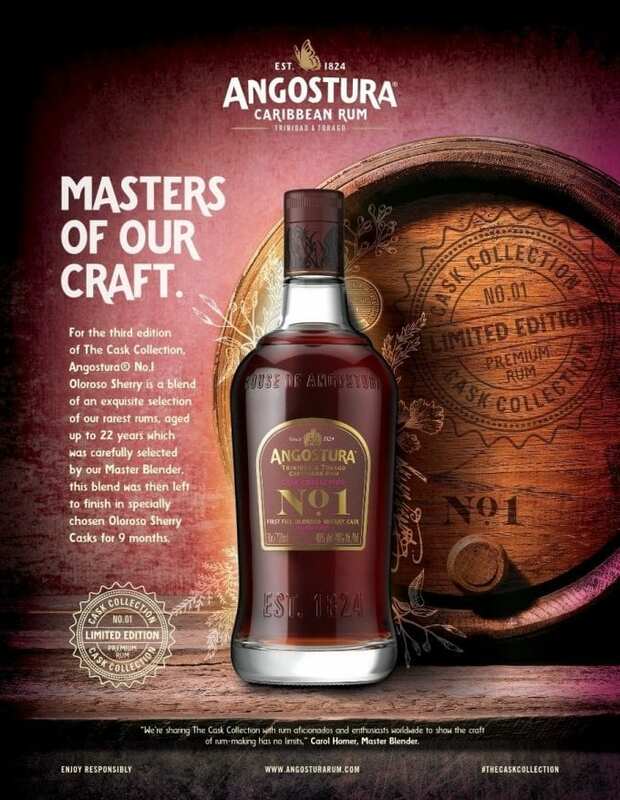 The House of Angostura is thrilled to announce the newest addition to its award-winning Cask Collection, No. 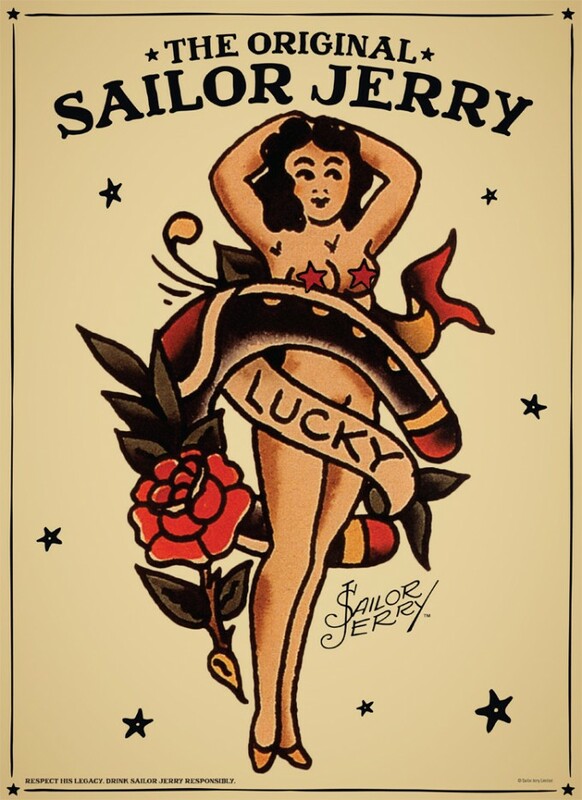 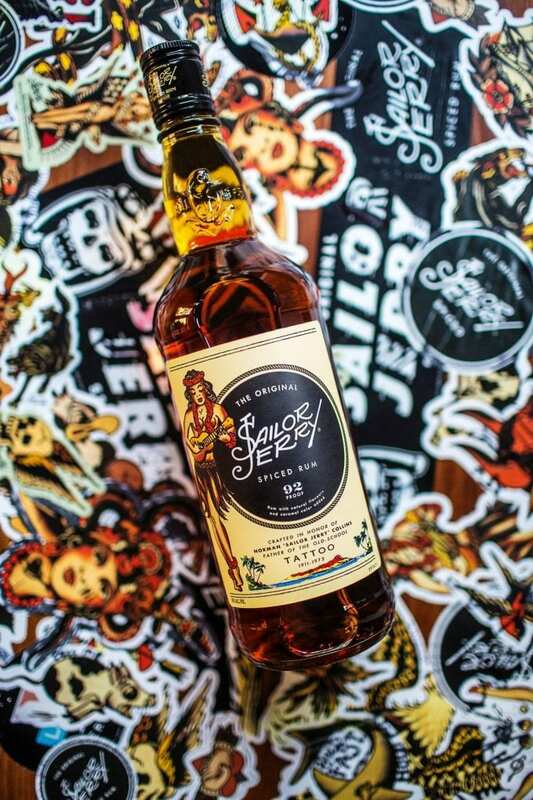 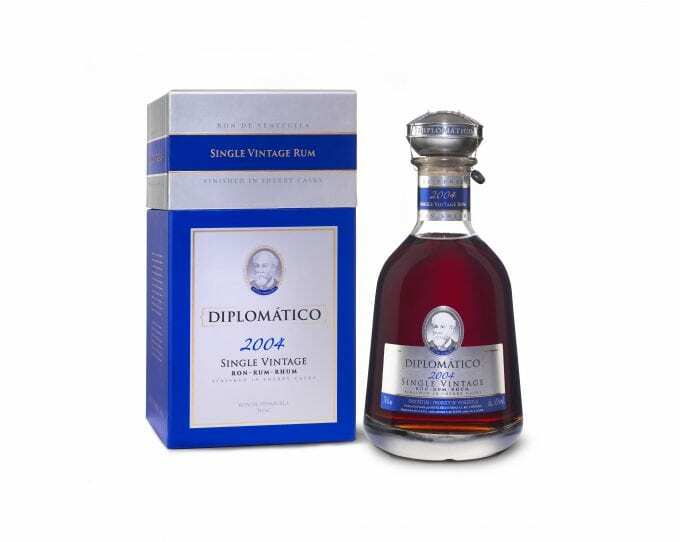 1 Oloroso Sherry, which will arrive this month…. 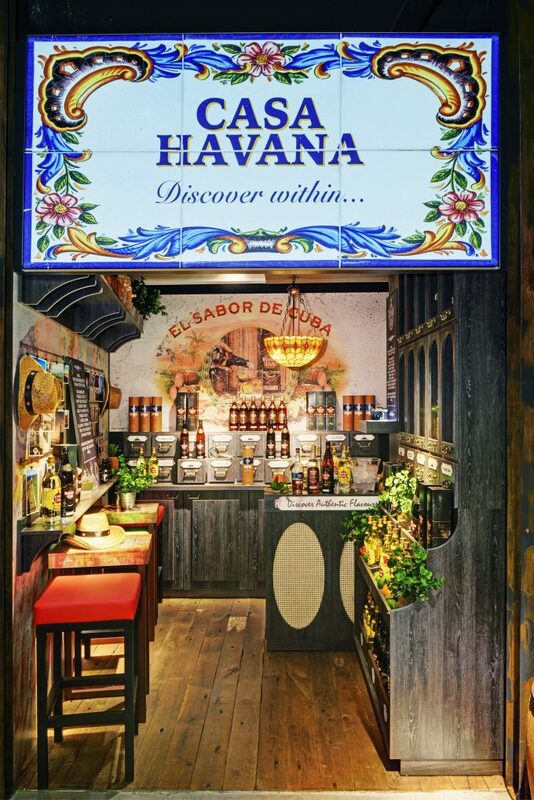 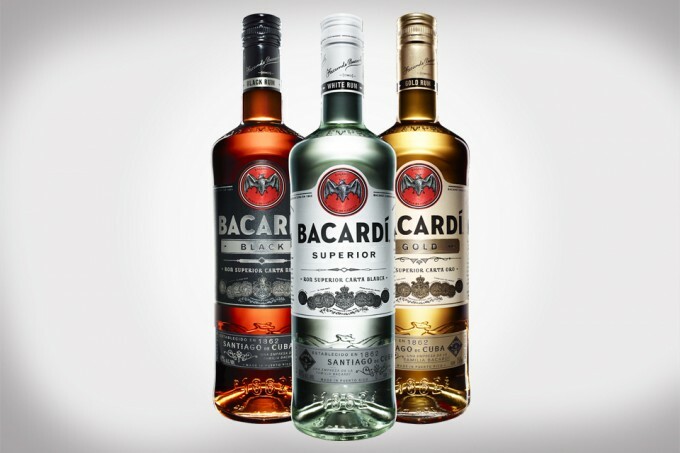 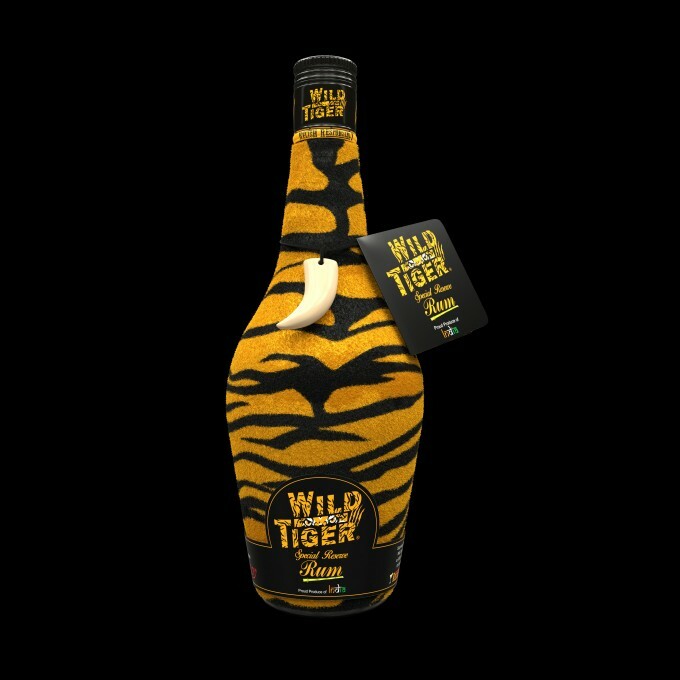 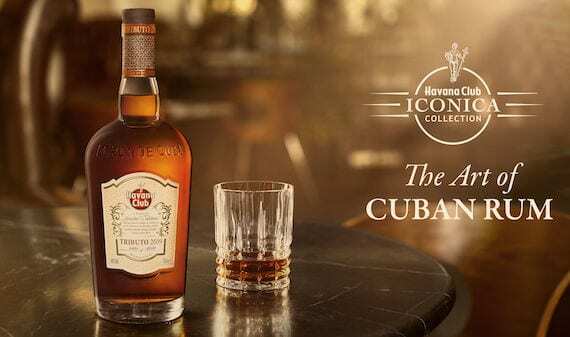 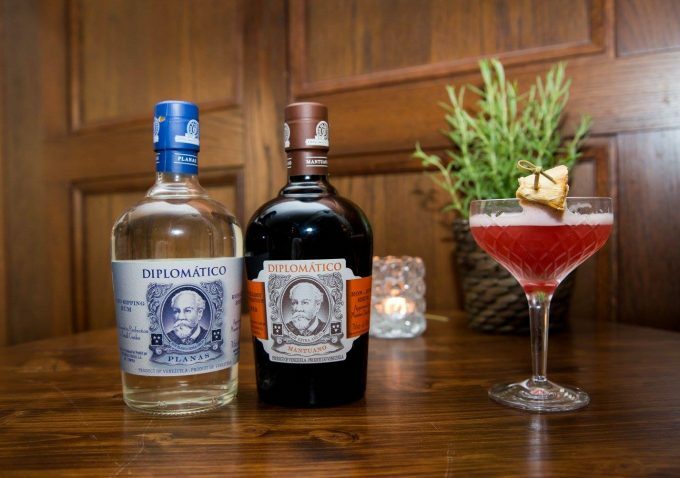 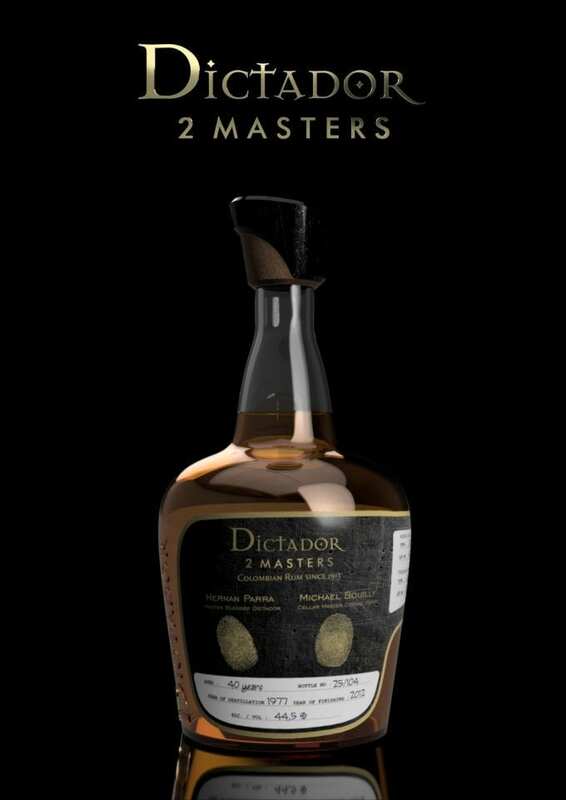 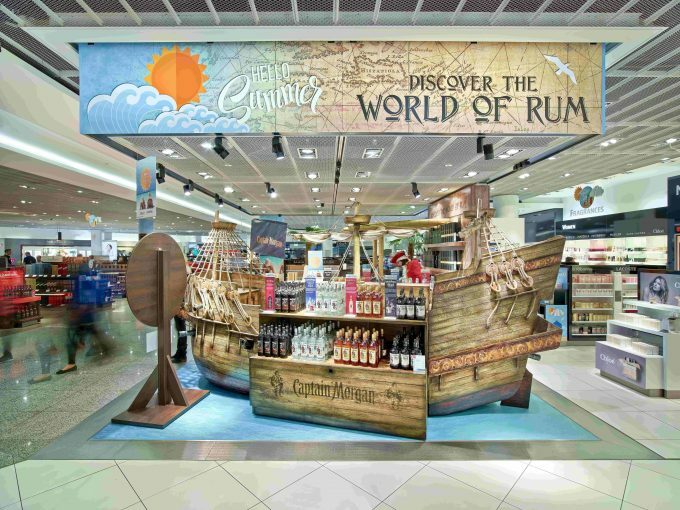 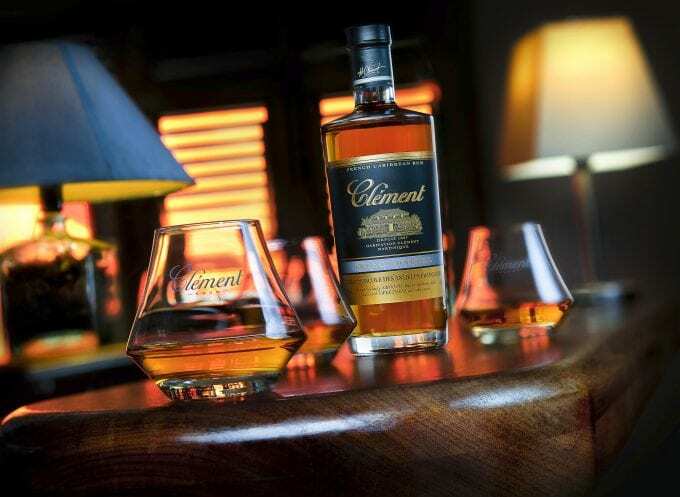 Venezuelan rum brand Diplomático has launched two new expressions called Mantuano and Planas, aged for up to eight years and up to six years respectively….